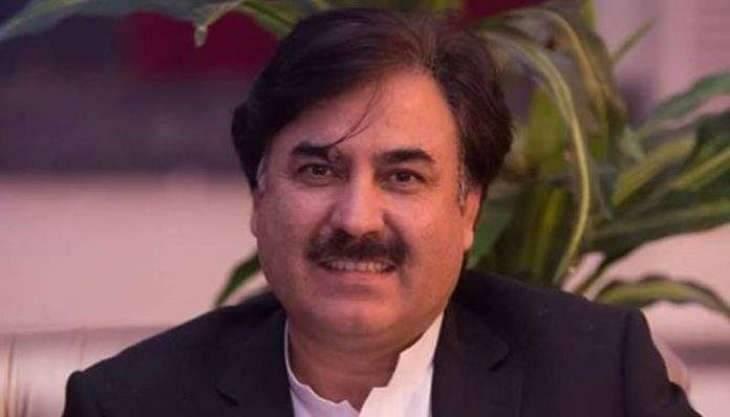 BAJAUR, (UrduPoint / Pakistan Point News - 16th Apr, 2019 ) :Khyber Pakhtunkhwa Minister for Information Shaukat Ali Yousafzai said people of the recently merged tribal districts would soon see visible improvement in their areas, adding the day was near that tribal districts would be most developed and prosperous parts of the country. Addressing a Jirga during his first visit to Bajaur district on Tuesday the Minister said that provincial government was making all out efforts to bring the merged district at par and even better than rest of the country. He said the provincial government under the directives of Prime Minister Imran Khan and Chief Minister Mehmood Khan is giving special attention to development of tribal districts. The Minister added that Prime Minster Imran Khan is personally keen in uplift of new districts and both the Federal and provincial governments are already working on development of the new districts. He informed that provincial government has decided to allocate reasonable share for tribal district in next annual budget. He said provincial government has also decided that judicial officials should start proceeding in tribal districts instead of neighboring districts in next three weeks. Shoukat said government was aware of the problems and needs of tribesmen adding that work on mega development scheme would launch very soon. Provincial minister also administered oath to representatives of Bajaur Press Club. Speaking on the occasion, he said that provincial government has decided to provide modern facilities to media persons of the tribal districts. 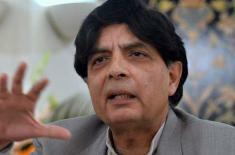 He said that well equipped press clubs abd FM radio channel would be established in tribal districts.